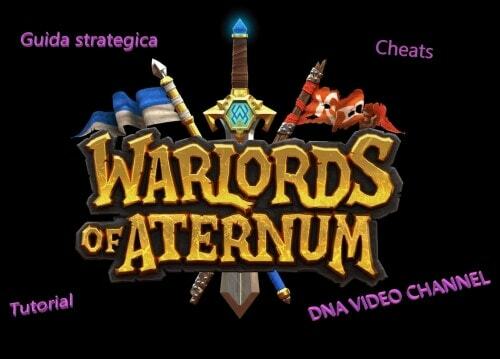 Warlords of Aternum strategic guide, tutorials and cheats. Warlords of Aternum is a turn-based strategy game for Android and IOS. 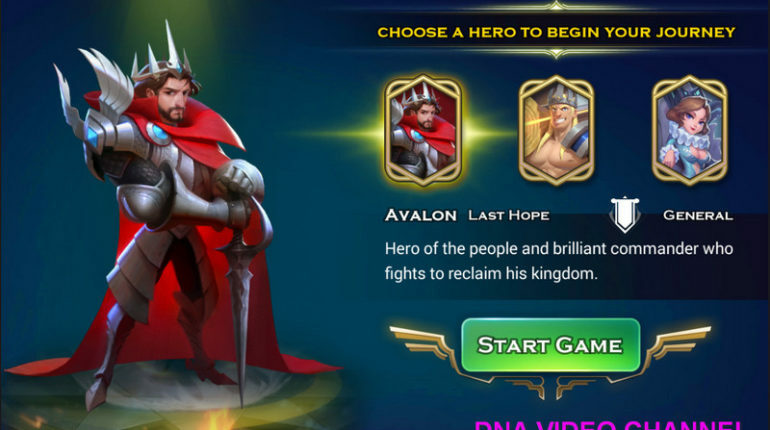 Art of Conquest Strategic Guide. Tips and tricks to improve your gaming experience. Best Heroes, gain fame, life points, and top races. 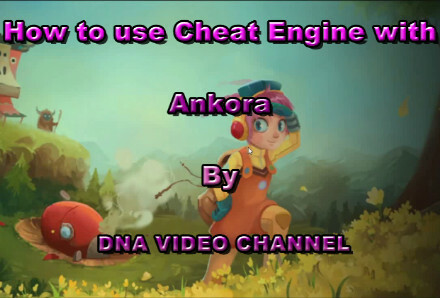 Video tutorials on using Cheat Engine with Ankora. The video shows how to increase life and energy points using the Android NOX and Cheat Engine emulator. 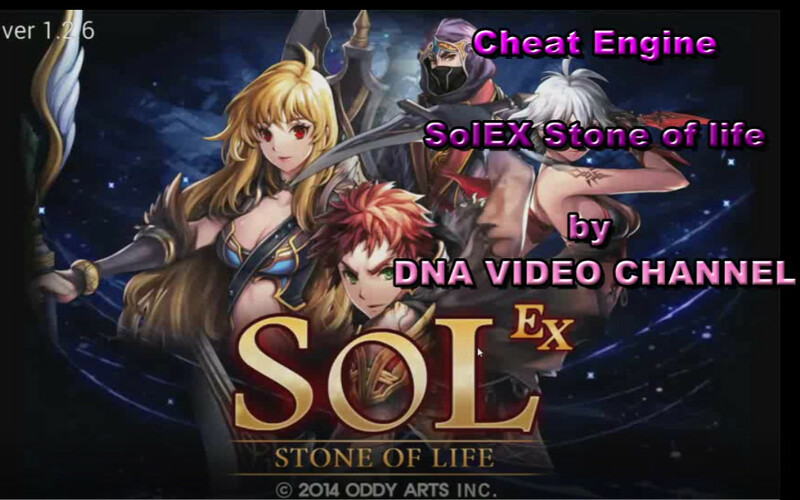 Cheat Engine SOLEX Stone of Life. Tutorials on how to get experience, skills points, and infinite mana using Cheat Engine and NOX, Android emulator for PC.